Serial is a podcast from the creators of This American Life, hosted by Sarah Koenig. Serial unfolds one story - a true story - over the course of a whole season. The show follows the plot and characters wherever they lead, through many surprising twists and turns. Sarah won't know what happens at the end of the story until she gets ... See More there, not long before you get there with her. Each week she'll bring you the latest chapter, so it's important to listen in, starting with Episode 1. New episodes are released on Thursday mornings. 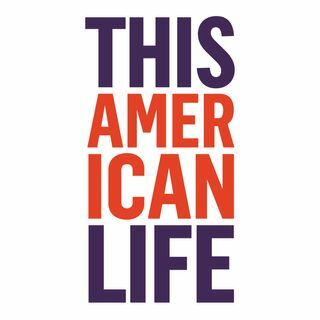 This American Life is a weekly public radio show, heard by 2.2 million people on more than 500 stations. Another 2.5 million people download the weekly podcast. It is hosted by Ira Glass, produced in collaboration with Chicago Public Media, delivered to stations by PRX The Public Radio Exchange, and has won all of the major broadcasting ... See More awards.